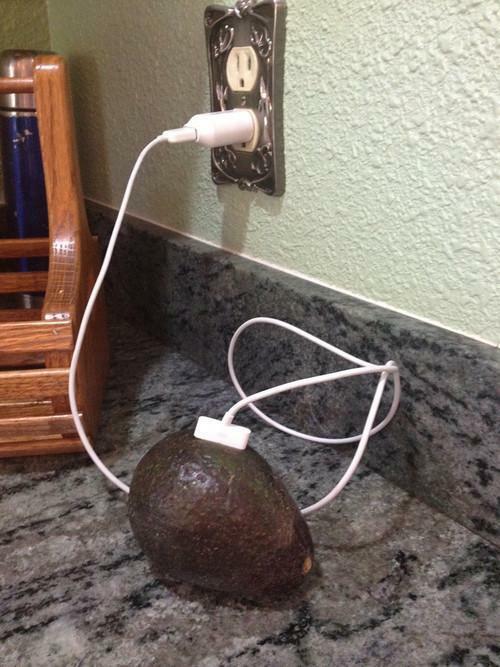 20 Awful (Funny) Ways To Charge Your Phone… #14 I Can’t Believe You Fell For That. When it comes to keeping your phone battery alive, the best thing go do is to be proactive. Think ahead, don't wait until you're in the red. Some easy changes include turning your phone to low power mode, turning off vibrations, or switching to Airplane mode if you know you'll just be using it to take photos or for other activities that don't require data, among many others. However, there are some of us that continue to live on the edge and wait until it's too late. Check out how far these people went to see a little more life in their precious phones. What were they thinking? Must Instagram... must Tweet... must Facebook every single thing. Or maybe they were actually trying to make a phone call. Whatever the reason, let these photos be a lesson to better prepare before stepping outside. #1. Liquids and phones do not mix. #2. 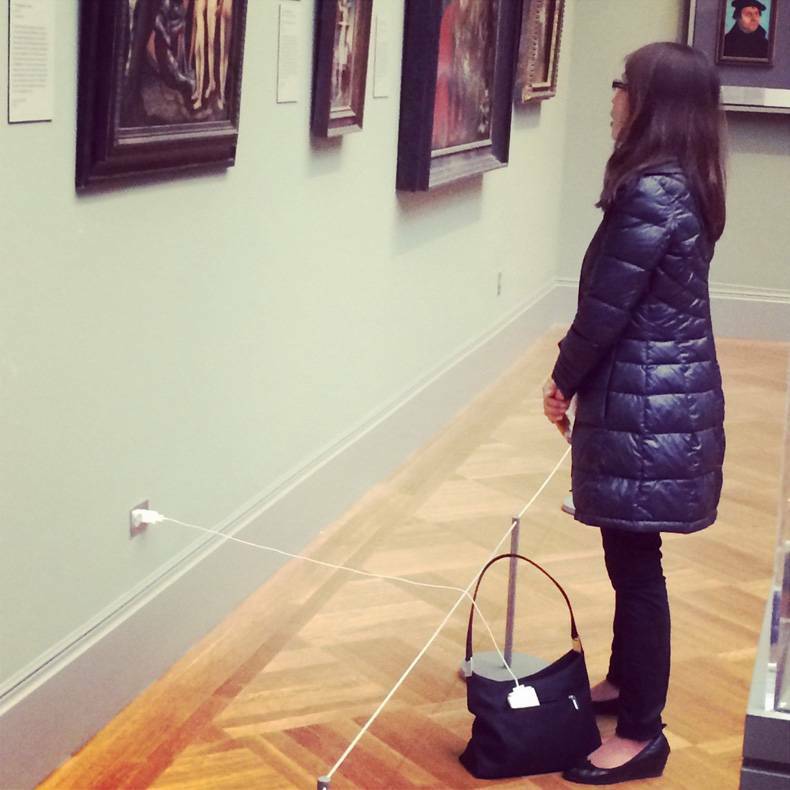 Meanwhile, here's a woman ruining everyone's museum experience. #3. This phone thinks it's Spider-Man. #4. Enjoying the great outdoors. #5. This phone must be from California.